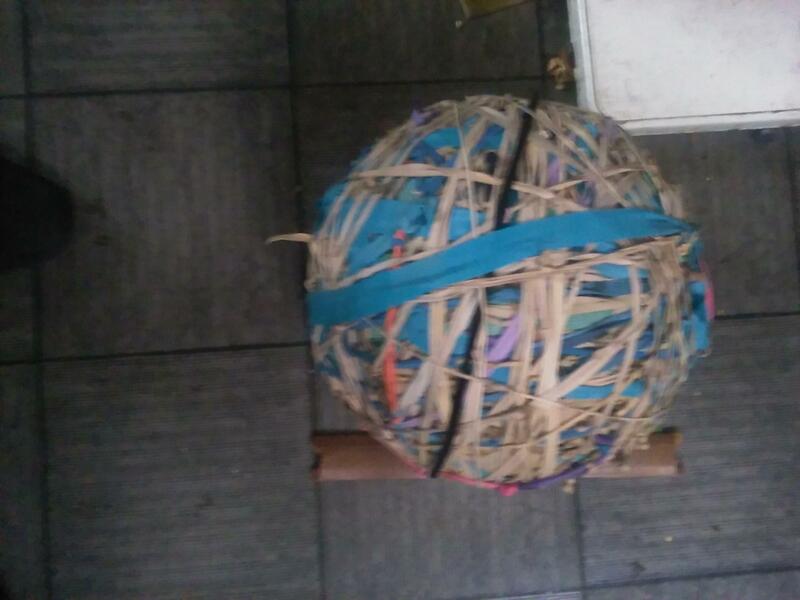 I just added about a pound of rubber bands to my ball. Every one is a rubber band l found or that came on produce l bought. It’s around 20-23 years worth of collecting.